Blog Page Who was Sister Rosalie Rendu? 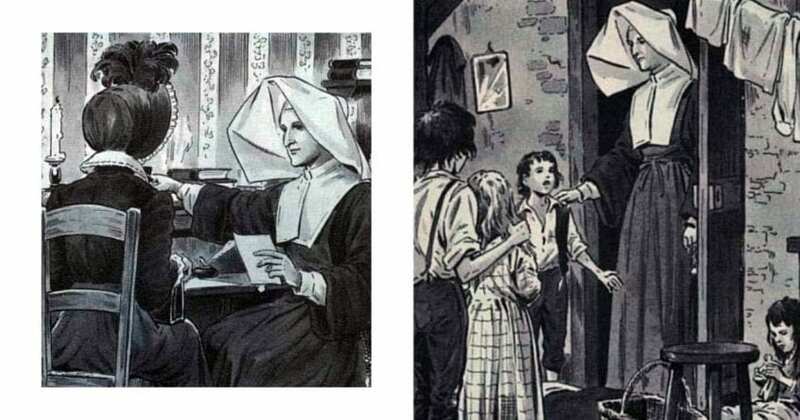 Who was Sister Rosalie Rendu? Who was this simple country girl who became a symbol of Our Lord’s loving mercy toward those who are poor? Find out in this presentation.